WarMAX - We are visual identification company from the Capital of Poland providing the advertising services for small and medium companies. We specialise in the outside form of advertisement. Ideal for advertising on the windows, websites, cars. 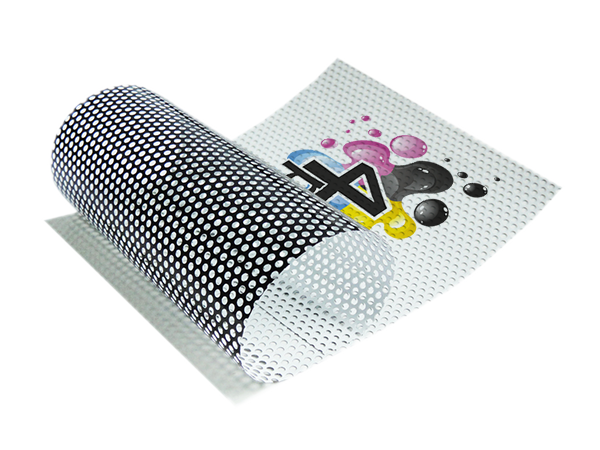 There is a possibility of laminating will provide special coat against mechanical damage. One Way Vision film is a film glued to the windows. Frequently we see it finished in windows of buses. 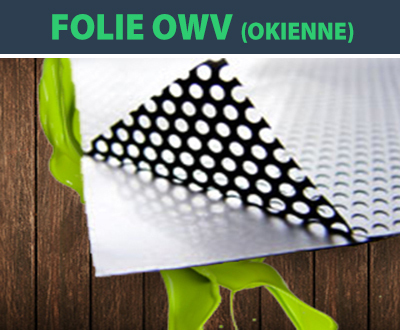 One Way Vision films OWV are printed on self-adhesive backing. One Way Vision films OWV We printing in photographic quality ..
WarMAX - Outdoor advertising companies, put on light boxes - is a great form of advertising!